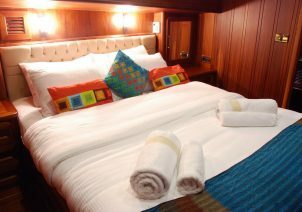 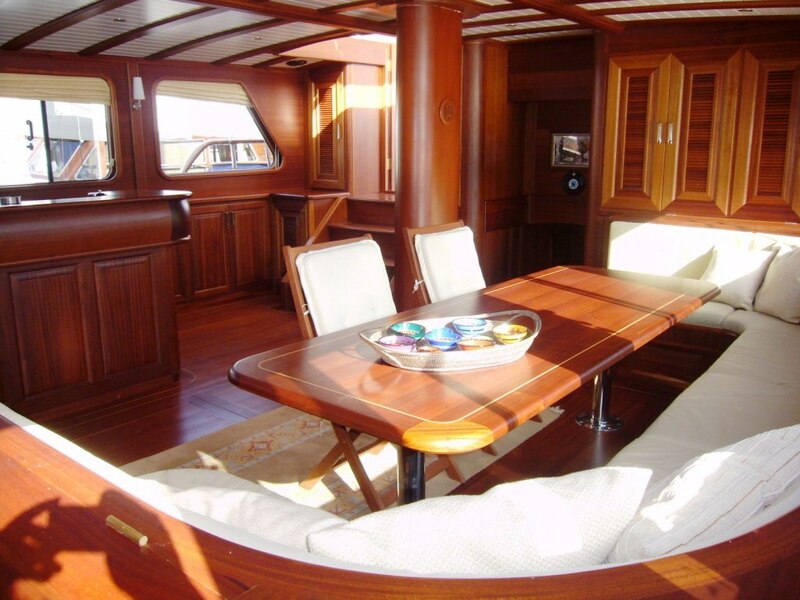 SEMA TUANA was built in 2007, after a renovation in 2013, she took her final form. On board, water sports are Jetski (optional), waterski (optional), wakeboard (optional), kneeboard (optional), kayaks, snorkeling, and fishing equipment. 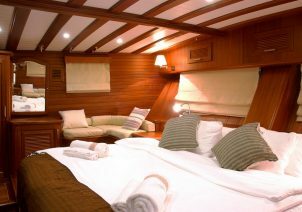 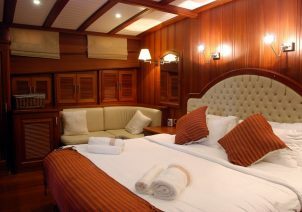 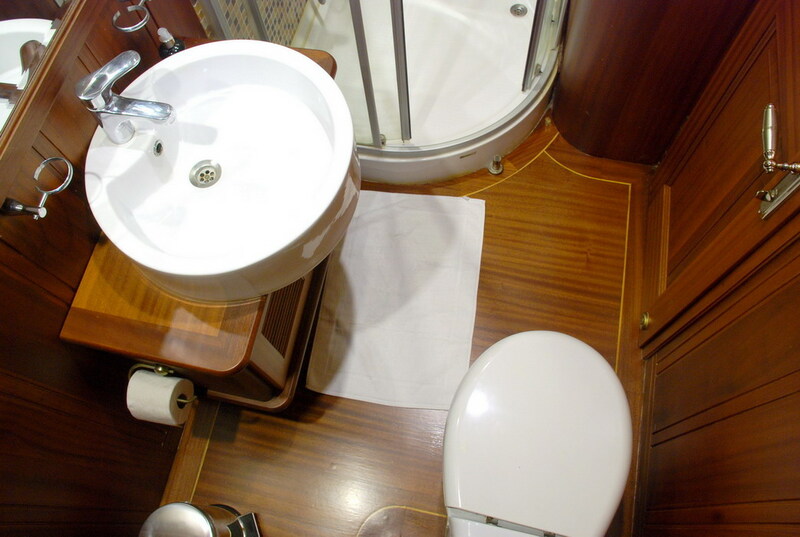 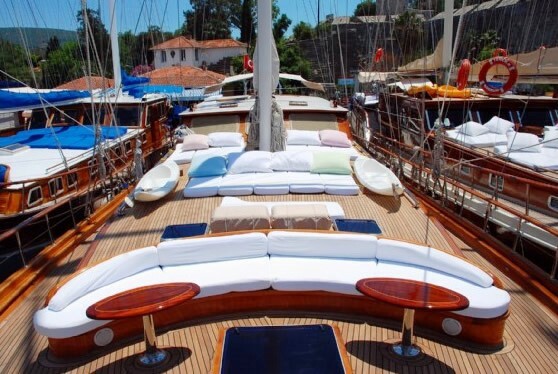 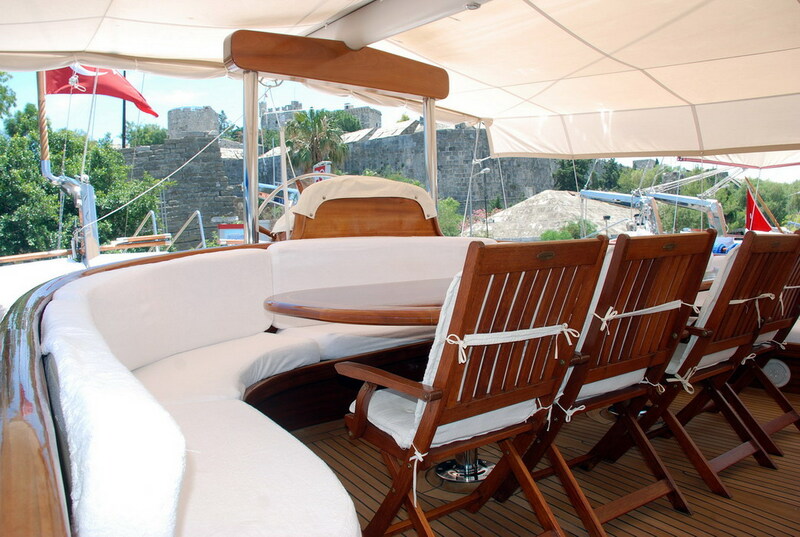 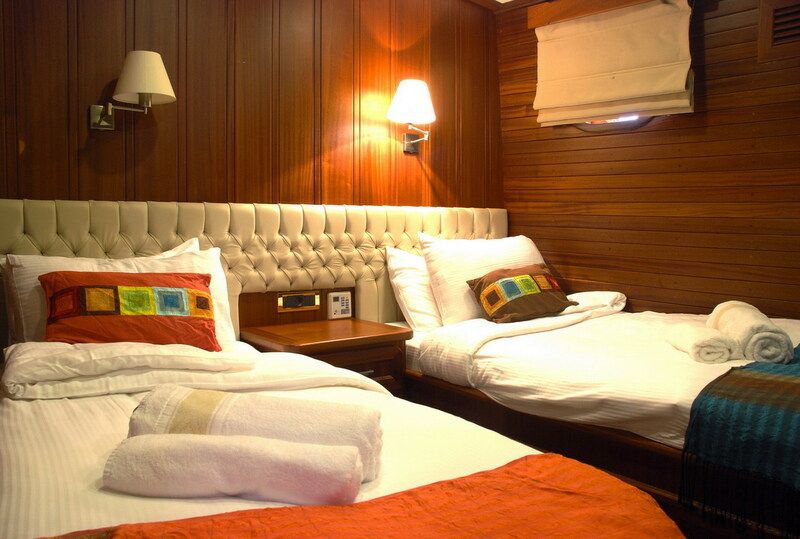 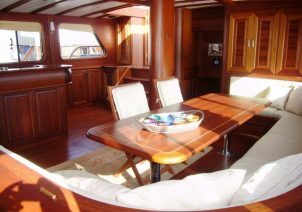 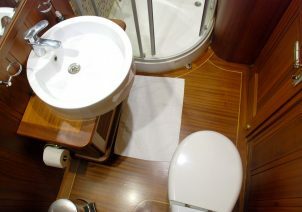 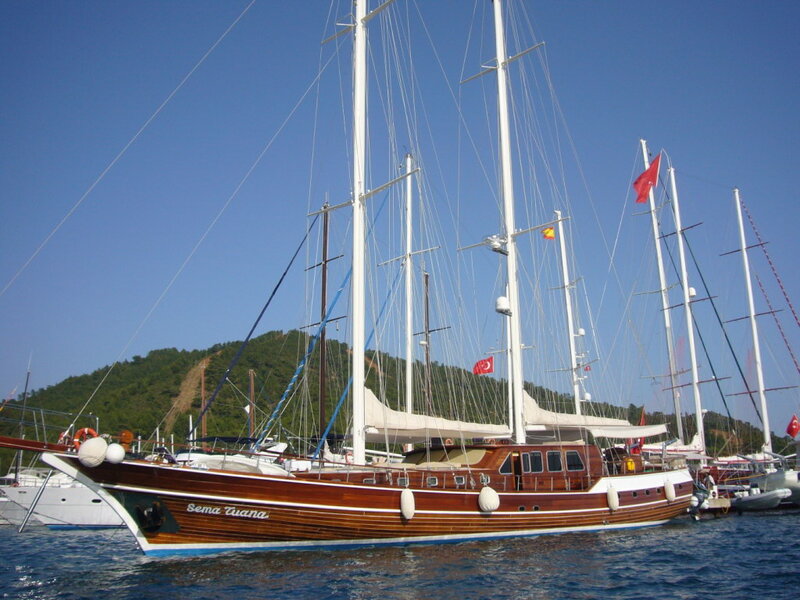 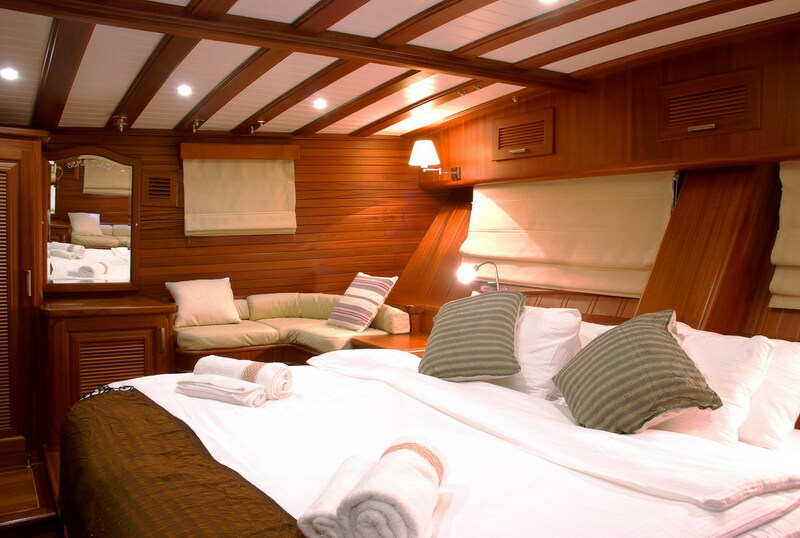 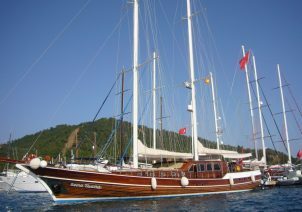 Gulet SEMA TUANA is available for yacht charters from Bodrum, Marmaris, Gocek and Greek islands.